In the years leading up to 1606, since the death of Queen Elizabeth and the arrival in England of her successor, King James of Scotland, Shakespeare's great productivity had ebbed, and it may have seemed to some that his prolific genius was a thing of the past. But that year, at age forty-two, he found his footing again, finishing a play he had begun the previous autumn-King Lear-then writing two other great tragedies, Macbeth and Antony and Cleopatra. 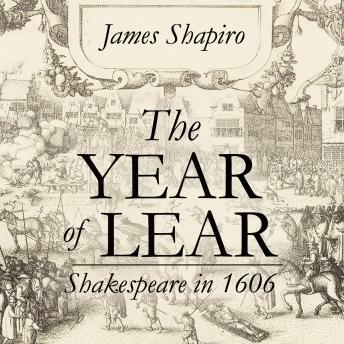 The Year of Lear sheds light on these three great tragedies by placing them in the context of their times, while also allowing us greater insight into how Shakespeare was personally touched by such events as a terrible outbreak of plague and growing religious divisions. For anyone interested in Shakespeare, this is an indispensable book.